Although I am admittedly a high school dropout, and/or, ..an undocumented academic, ..somewhere between “K” ..and the 11th grade I did learn to read, write and understand the English language. 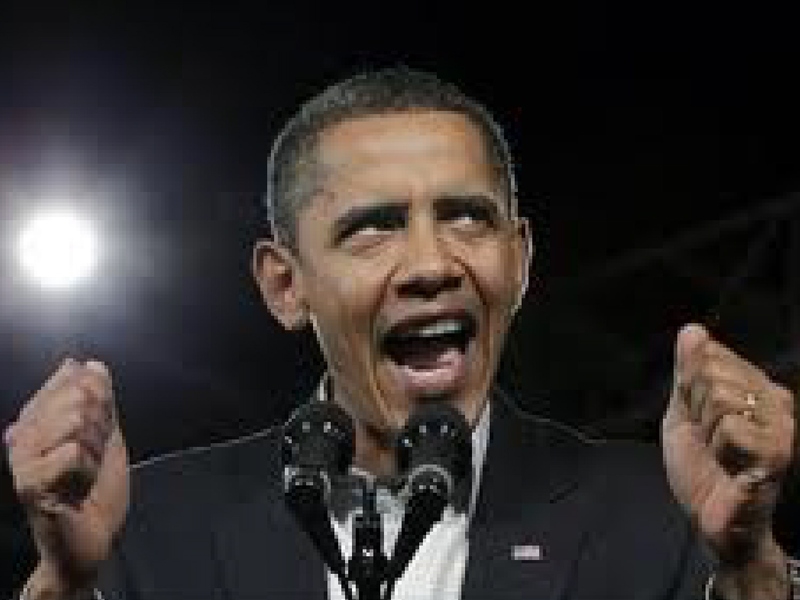 Accordingly, (it is my humble opinion) ..that Barack Obama has either never read the U.S. Constitution, ..or he has read it, ..and is blatantly opposed to its content? America has many laws, some quite simple, ..with others complicated beyond the imagination. 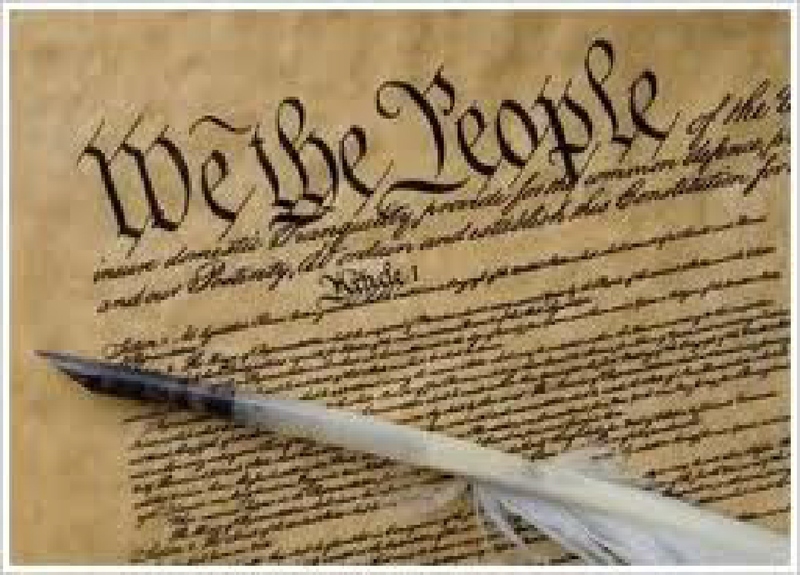 The Constitution, (at least in my opinion,) was primarily composed to both guide and protect the citizens of America. (We the people) of course, ..is a no-brainer, ..the founders were referring to themselves as well as every man woman and child in the nation. What is a union? ..perfect, ..or otherwise? According to Webster: un·ion, (in context) 1a. The act of uniting or the state of being united. b. A combination so formed, especially an alliance or confederation of people, parties, or political entities for mutual interest or benefit. 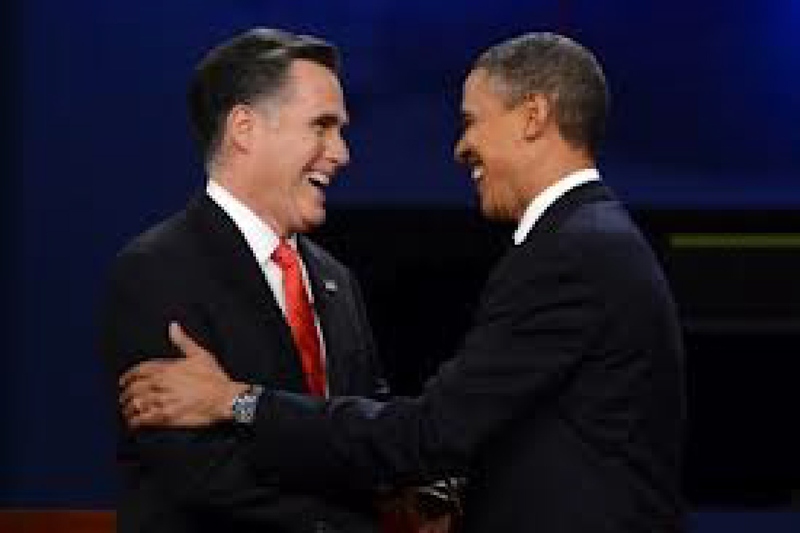 Accordingly, alluding to Webster’s definition of a “union,” combined with fifty odd years of active involvement and/or, observance, (it is my considered opinion) that our founding fathers chose the word (union) in “our” preamble to define a mutually acceptable relationship between America’s citizens and (their) government. ..all important, ..albeit some in the venue of personal rights, ..more important than others! Both, of course, extremely important amendments, ..albeit when it comes to the well-being, ..and longevity of America as a sovereign nation, “we the people,” currently face a more immediate threat. Article I, Section 8, Clause 5, of the United States Constitution provides that Congress shall have the power to coin money and regulate the value thereof and of any foreign coins. Albeit, ..sadly, ..that is no longer the case. The United States government no longer has the power to issue money, control the flow of money, or to even distribute it – that (authority) now belongs to a private corporation registered in the State of Delaware – the Federal Reserve Bank. The Federal Reserve System was established by President Woodrow Wilson in 1913. The premise used by President Wilson and his financial advisors for the establishment of the Federal Reserve System was to..
“Supplant the (dictatorship) of the private banking institutions..
..to (stabilize the inflexibility) ..of our national bank note supplies”. The previous system of banking was “feudal” in nature,.. 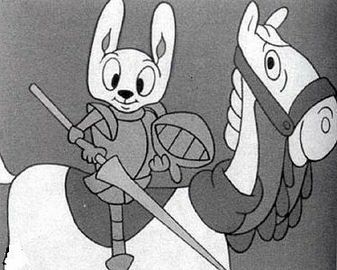 According to Webster: feu·dal, Relating to, or characteristic of feudalism. According to Webster: feu·dal·ism, A political and economic system of Europe from the 9th to about the 15th century, based on the holding of all land in fief or fee and the resulting relation of lord to vassal and characterized by homage, legal and military service of tenants, and forfeiture. ..in which private bankers control communities and could issue their own bank notes. They had little regulations concerning reserve assets and loan policies. Banking was a patch-quilt of institutions scattered across the face of the nation with no central policy. Accordingly, President Woodrow Wilson sold the idea to the nation that the only way to keep bankers from breaking the law, ..was for (him) and the (Congress) to break the law. Question: Was that a good idea? Answer: No way in Hell! The monetary policy of the United States is currently the domain of the Federal Resene Bank and not the U.S. Government. This process is in direct contradiction of the U.S. Constitution that reposes the responsibility of the monetary system with the Congress of the United States. On April 27, 1936, hearings were held by the House Committee on Banking and Currency. The Congress attempted to issue non-interest bearing Treasury Notes. A Federal Credit Commission linked to the Secretary of the Treasluy was the goal of Congress. The Commission was to consist of seven commissioners appointed by the President with approval of the U.S. Senate. U.S. citizenship was a prime requirement and they could not have more than four from one political party. It was also made unlawful for anyone to interfere with the commission. The concern of Congress was that banks were issuing loans without the backing of real deposits and that it was controlling money based on the price it attracted on international money markets or by the amount of interest they could charge. The Congress wanted to withdraw from the banks the right to issue credit on fractional reserves, and leave the banks the right to issue credit on account of actual deposits, which means that permanent money will be loaned not bank manufactured money. “By this bill, Congress resumes its constitutional duty of issuing money and regulating its value, a duty and a right which it has long been abdicated to the private banking system,” read the preamble of the bill. The bill would have eliminated the private manufacture of money – a direct contravention of the mandate of the Constitution, which places the right to coin money in the hands of Congress. 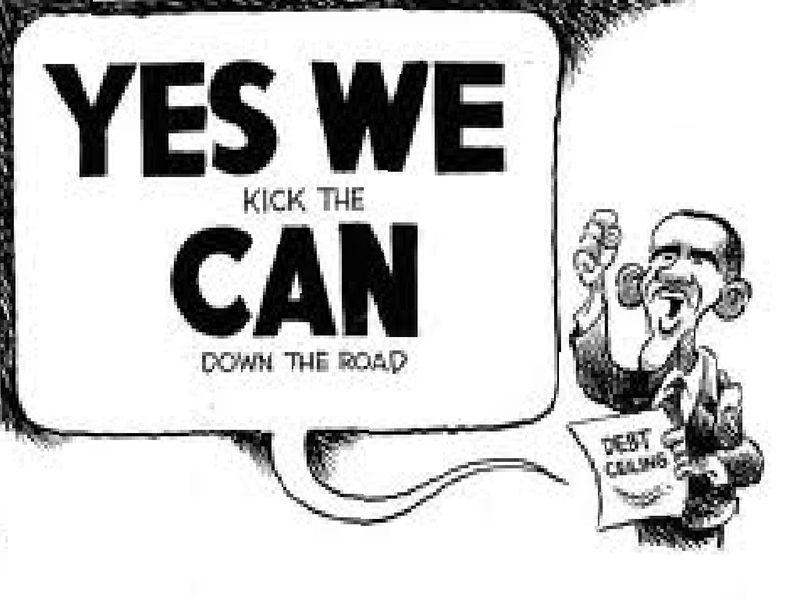 The bill would have allowed the nation to pay off its national debt and stay out of debt. In one year’s time, with this bill, the national debt could have been paid, and without any tax increases, plus it would have allowed for full employment. “Because of the unsound practice of relying on the private manufacturing of monetary credits by private groups, you are preparing to lay heavier taxes on the shrunken income of the people, without hope of balancing the Budget perhaps for years to come,” was the testimony of Allen B. Brown, chairman of the New Economic Group. Remember, this testimony is in 1936. “In order to meet the Budget deficits, this administration and the preceding one committed themselves to a program of borrowing, so that now the national debt has doubled with every prospect of further increase. More than half of this great sum of added debt represents merely book figure which the banks have lent the Government. The comments by Brown were a direct slap in the face of the Federal Reserve System – that was only 23 years old, at the time. At which point Brown added, “We need to be delivered of the curse of a money system that is not owned, as a cash-credit system, by the American people. This bill would have “immediately” ended the private monetary credit inflation. The Federal Reserve can create money out of nothing, simply printing it, lending it and printing more. Accordingly, it is a no-brainer that this bill never became law in 1936 – the banking interest was too powerful. In 1963, President John Kennedy wanted an end to the Federal Reserve System, which had a strangle-hold on the United States and virtually the world. By a simple stroke of the pen, President Kennedy dismissed the Federal Resene System and ordered the U.S. governmcnt to restore its Constitutional-mandate of controlling the money. President Kennedy was dead three weeks later. When President Lyndon Johnson took office, he immediately rescinded Kennedy’s order and the Federal Reserve won another round. Representative Charles A. Lindberg, Sr., ..the father of the famous aviator, ..was at the time a member of thc Banking and Currency Committee. He opposed the Federal Reserve Act and gave a speech on January 20, 1915. Representative Louis T. McFadden, chairman of the Housing Banking and Currency Committee, stated on June 10,1932..
WAKE-UP, ..FOREIGN BANKERS OWN A “MAJORITY” OF THE FEDERAL RESERVE BANKING SYSTEM. More that half the shareholdings in the Federal Reserve Banks are controlled by large New York City banks, including National City Bank, National Bank of Commerce, First National Bank, Chase National Bank, and Marine National Bank. When Rockefeller’s National City Bank merged with J.P. Morgan’s First National Bank in 1955, the Rockefeller group owned 22 percent of the shares of the Federal Reserve Bank of New York, which in turn holds the majority of shares in the Federal Reserve System – 53 percent. But who really owns what? Following are the top owners and controllers of the Federal Reserve Bank..
the other 11 Federal Rwerve Banks. This ownership combination has been challenged by the Federal Reserve Bank, ..however, a study done by “Standards and Poors” has verified their ownerships. This means that the controlling interest of our national monetary system is foreign owned. In simple terms, the United States Government borrows money from the Federal Reserve Bank with interest. Here is how it works: The Government wants $1 billion. The Federal Reserve prints $1 billion – based upon (no hard assets) ..and then lends it to the Government at (a high interest rate). The bank did not have the original money, ..(it created it from nothing) ..and then made a bookkeeping entry, ..like (you writing yourself a check without funds) ..and cashing it. 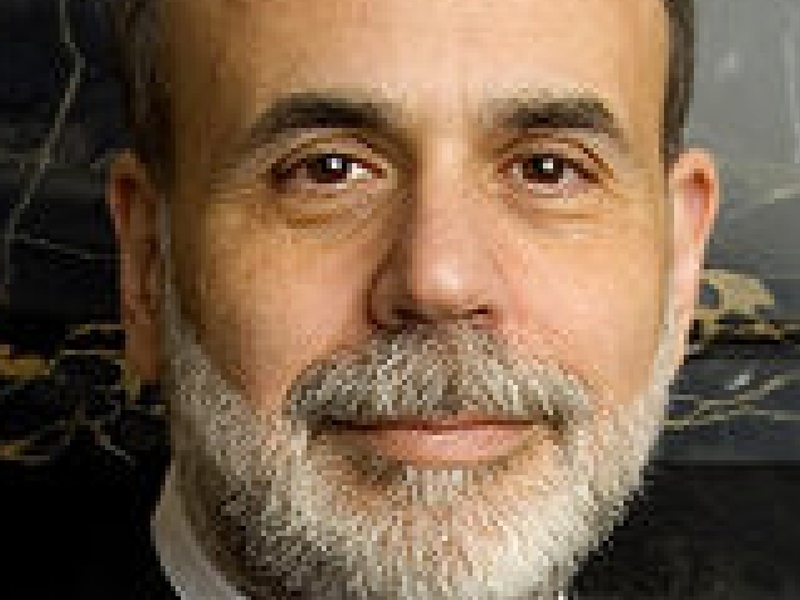 The Federal Reserve, ..in essence, ..is a paper corporation, ..which controls the entire economic well-being of America. Since 1913, ..no Congress, ..or no President has been strong enough, ..and/or, (willing) ..to stand up to the foreign-controlled Federal Reserve Bank. Even though a clause exists that allows the government, ..and/or, “we the people,” to (opt out) of the agreement signed by Woodrow Wilson. The law allows that upon demand of Congress, the government, and/or we the people, can regain the authority as prescribed in the Constitution; “that only the Congress of this nation shall print an issue the coin and currency of this nation. It’s a simple clause, requiring that upon demand and the return of the original $450 million invested by the Federal Reserve Corporation, Woodrow Wilson’s (unconstitutional) agreement becomes null and void. A provision, and/or information, available to the public via the (freedom of information act) ..and is, ..and/or, ..”should be” known to every elected official in WashingtonD.C., i.e., ..to include the President, the Vice President ,..and every representative in Congress. Again the Question: “Why are our elected representatives in Washington not representing us? ..we pay their salaries in good faith, ..so why are “we” ..those that trust “them” with our money and our lives, ..why are we, “We the People” not represented above the banking community? Within the quickly approaching calendar year, ..will fall the 100th. anniversary of Woodrow Wilson selling America out for an $80,000 campaign contribution. Within that 100 years, only one president, “John F. Kennedy” ..made an effort to write Wilson’s wrong, ..and as stated earlier, ..three weeks later John F. Kennedy was dead. if we, “we the people,” stand in solidarity, ..we can demand that “our” Congress (write) the Federal Reserve Banking System a check for $450 million dollars and return to honoring our Constitution, ..or “they,” (our Congress) ..should find themselves standing in an unemployment line. If we, “We the People,” were free of the Federal Reserve Banks and our currency was again (by law) printed and issued by “our” government as required in the Constitution “our” National Debt would virtually disappear overnight, ..and “our” need for more taxes to opperate “our” Government would radically diminish, ..and/or, ..disappear completely. I’ll be 71 years old in December, accordingly my participation in the future is limited. So my research and my writing is not for me, (my efforts) ..are for “you” ..and for the generations that will follow, ..for the young, ..and for the American citizens yet to be born. It is my fervent belief, ..as “opposed” to most that I speak to about America’s future, ..(that it is not over), ..the American spirit, ..to include the young, “distracted by technology” ..and their “journey to discover themselves,” (will,) ..as past generations have, ..rise to the occasion against fascism and oppression. According to Webster: fas·cism, A system of government marked by centralization of authority under a dictator, stringent socioeconomic controls, suppression of the opposition through terror and censorship, and typically a policy of belligerent nationalism and racism. According to Webster: op·pres·sion, The arbitrary and cruel exercise of power. 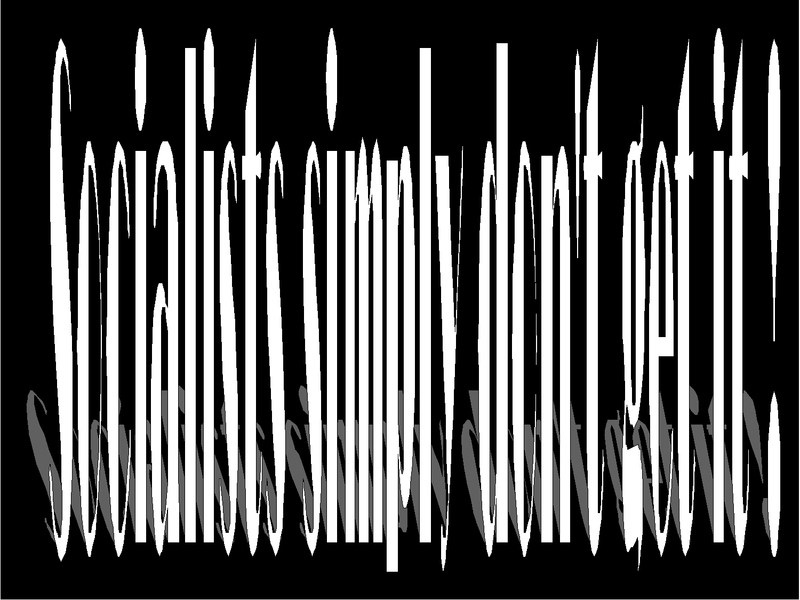 Think about it, I’ll be back when the spirit moves me! 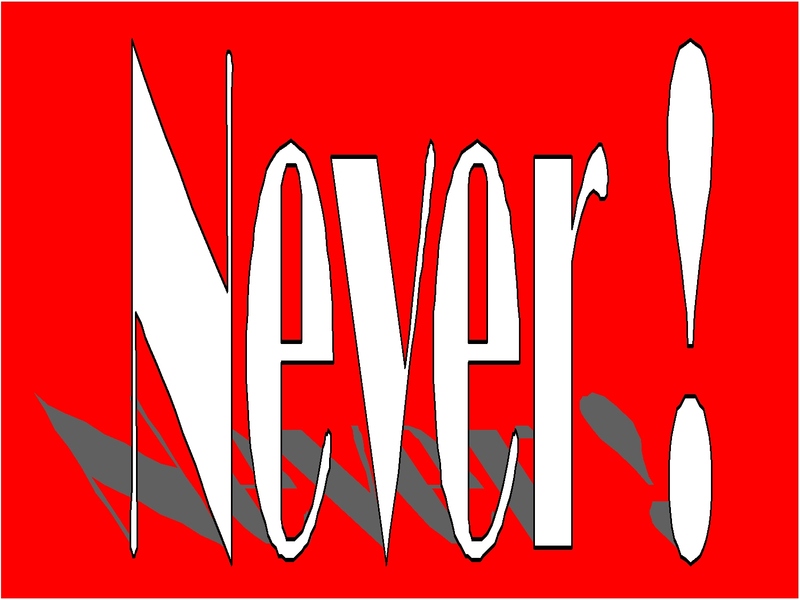 According to Webster: dis·heart·en·ing, To shake or destroy the courage or resolution of the spirit. As I have alluded to on many, many occasions, I am not an individual that reads instructions before jumping in the pool. Accordingly, after 20 months of writing a daily blog, I have discovered that out of the 311 million residents of the United States, (fewer than a 100th of 1%) of the nation’s population reads what I write. Thus my offering today, is not surrender to the apathy and ignorance of America’s unenlightened population, but rather an announcement of my intention to change course. After twenty long months of pouring my soul into an effort to educate the American public, (to their benefit) I have decided to narrow my focus to those individuals actually interested in America and engaged in their lives. In the past “Twenty” months it would seem that “my most viewed Blog” was that entitled; “Halloween,” published on Halloween in October 2011, ..with a total views to date of 265. According to Webster: pa·thet·ic, Arousing or capable of arousing sympathetic sadness and compassion. However, if you alter the Question to; “If someone writes a blog, ..and no one reads it, ..does it matter? Answer: NOT TO ME, ..NOT ANY LONGER. I wrote my blog, (at no fee) because I enjoy writing, I enjoy people, and I love America. Years ago, I used to dabble in the hobby of woodcraft, which I also enjoyed immensely. I enjoyed working with wood, I built cabinets, bookshelves, picture frames, foot-stools, and decorative amenities for the kitchen and the bathroom. One day my wife came to me with one of those “throwaway” (everything) catalogs that we all receive in our mailbox from time to time with an ad for a wooden trash container that she wanted to purchase. Of course, since my hobby was building things out of wood and, (at least in my own mind) I could compete with anything from a throwaway catalog, the following day I ventured to my local lumberyard and picked out some appropriate pieces of wood to prove my point. An effort which by design was extremely simple, more for function and utility than decoration. With in a few weeks, several of my wife’s friends inquired as to what I would charge to build them one? A good question indeed, as I hadn’t really kept track of what I’d spent on materials because it wasn’t something that I was intending to sell. Thus, with orders for three of the containers in hand, I returned to my local lumberyard and purchased the material I needed in triplicate and since my bill was under $30 I had a good sense that I would make a fair profit. When completed, after tallying the wood, screws, nails, glue, and sealer, the total for each container rounded out to twelve dollars and since it was my rule of thumb to charge the same for my labor as I paid for my material, I priced the containers at twenty-five dollars. Which of course not only made my wife’s friends extremely happy, and also inspired me to build 10 more units to sell at a local swap meet that my wife and I frequented. The very first weekend was a tremendous success, if indeed one gauges success by compliments. Everyone that looked at my trash containers gave me high praise, ..albeit no one purchased a single unit. Which of course, since I’d gone all out decorating each unit with florid scallops along with ornate handmade wooden letters to identify the units function, I was somewhat disheartened. I HATE BEING DISHEARTENED ! Long story shortened, at the end of the day, after talking to an older fellow that had been selling at swap meets for more than 20 years, I returned the following weekend, raised the price from twenty-five dollars to seventy-five dollars. I sold eight units in the first two hours and took deposits on the other two. The advice the older gentleman had given me was; “if you price your product to low, people give it no value. Raise your prices next week and you’ll sell them all. Accordingly, as Homo sapiens don’t seem to have changed any in the last 50 years, I’m returning to that advice. Over the course of writing my blog the majority of the few comments that I receive praising what I write have also held inquiries as to how someone interested in writing a blog gets started? Thus I began yesterday, writing a book to provide (at least in my opinion) what is required to write something of interest. 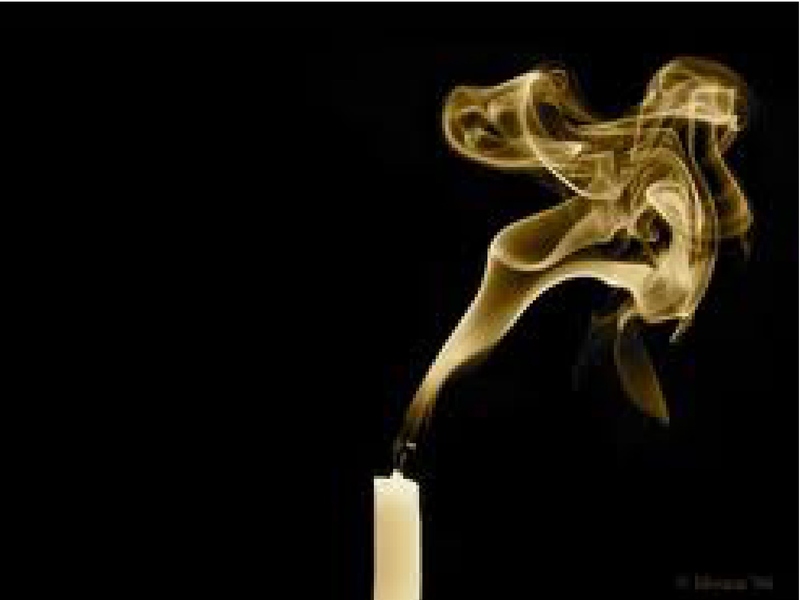 I will be back, ..when the spirit moves me. 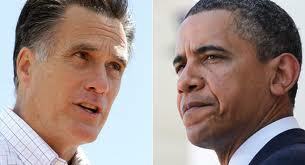 Alluding to your best imagination, do you think that either of these men will ever tell America the truth? According to Webster: ev·o·lu·tion, A gradual process in which something changes into a different and usually more complex form. ..and so on and so on, ..if you’re interested, ..you can read the rest of the Poem at; .. Unfortunately, we too often learn that what we read or what we’re told, is factually incorrect and misleading. 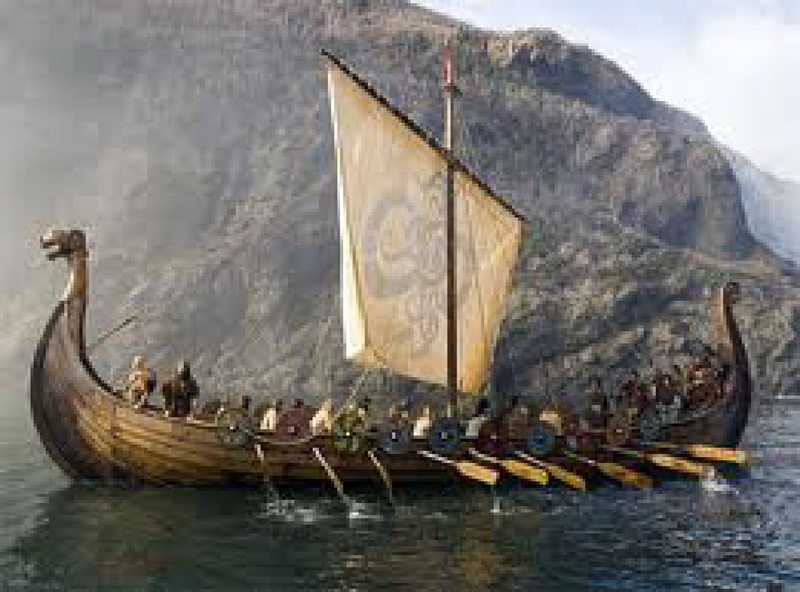 According to a variety of sources, a man by the name of Leif Ericson was the first European to discover the Americus. Albeit, (alluding to common sense) ..since the continent had an (indigenous population) ..when “both” men arrived, ..I’m thinking that someone got there before them, ..and since no one had a pencil at the time, ..the event (unfortunately) went unrecorded. (Not that it’s important, ..however)..
Not having a pencil at the time of an important event “could” validate my theory that Barack Obama Junior was indeed born in Kenya, ..and that no one in the (Nyanza Province of Kenya) at the time, had a pencil. With the arrival, of what would “later” become the Mayflower elite, ..and/or, ..the Boston “Blue Bloods” ..at Plymouth rock, the Puritans, ..and/or, those that opposed the policies of the Angelican Church, the Official Church of England, ..overseen by the King, “New Plymouth” was established. On September 6th, 1620, the Mayflower left Plymouth, England. One hundred and two individuals, most of whom were Puritans, received a grant of land on which to set up their own colony. 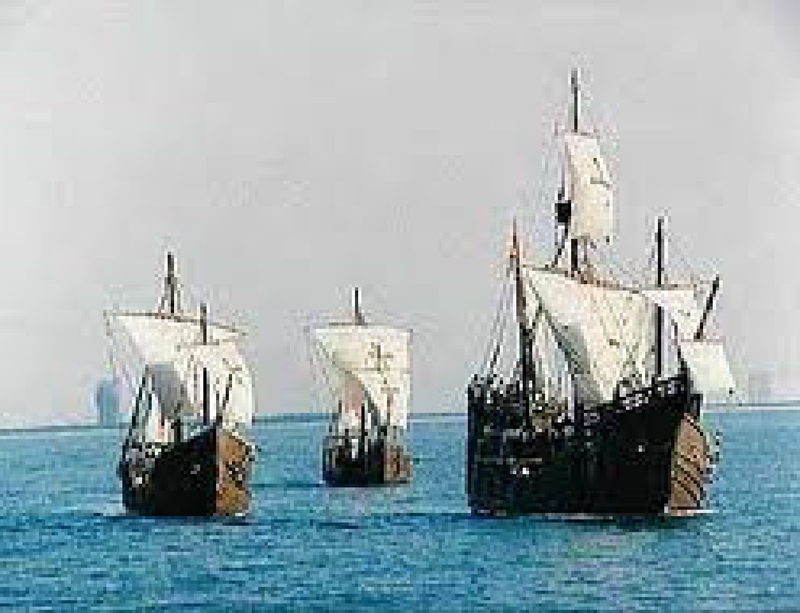 They set sail from England on the Mayflower, arriving in Massachusettes in December 1620. During the second part of their voyage, the weather was somewhat hostile. However, finally on November 11th, with the Mayflower anchored off of Cape Cod. The members of the assembly spent more than six weeks exploring different location to find an appropriate one to settle. On December 21st., ..the Pilgrims made their first landfall at Plymouth Harbor and the rest is history. During the earliest years of “our” invasion, and/or onslaught to (dislodge) ..the (rightful) ..by the (fundamental law of possession) ..indigenous population of the North American Continent, “we,” ..we that (now) ..proudly refer to ourselves Americans, ..(because we were victorious in our inquisition) “now” have as much difficulty in justifying the actions of our past, ..as any Homo sapiens on the planet during any period in time in History. A People’s History of the United States is a 1980 non-fiction book by American historian and political scientist Howard Zinn. In the book, Zinn seeks to present American history through the eyes of the common people rather than political and economic elites. A People’s History has become a major success as it has been set as assigned reading in many high schools and colleges across the United States. The book was a runner-up in 1980 for the National Book Award. It has been frequently revised, with the most recent edition covering events through 2005. In 2003, Zinn was awarded the Prix des Amis du Monde Diplomatique for the French version of this book, Une histoire populaire des Etats-Unis. More than one million copies have been sold. Reviewers on the left have called it brilliant, moving, and a great tool for moving forward the cause of social activism through the teaching of history through the prism of class consciousness. Others have called the book a revisionist polemic, the ultimate in anti-American history, and a patchwork of leftist clichés. Oscar Handlin’s review for “The American Scholar” dismissed both Zinn’s approach to history and the actual content of the work, citing a number of Zinn’s claims as fallacious. In a 1998 interview, Zinn said he had set “quiet revolution” as his goal for writing A People’s History. “Not a revolution in the classical sense of a seizure of power, but rather from people beginning to take power from within the institutions. In the workplace, the workers would take power to control the conditions of their lives.” In 2004, Zinn edited a primary source companion volume with Anthony Arnove, entitled, Voices of a People’s History of the United States. My history… describes the inspiring struggle of those who have fought slavery and racism (Frederick Douglass, William Lloyd Garrison, Fannie Lou Hamer, Bob Moses), of the labor organizers who have led strikes for the rights of working people (Big Bill Haywood, Mother Jones, César Chávez), of the socialists and others who have protested war and militarism (Eugene V. Debs, Helen Keller, the Rev. Daniel Berrigan, Cindy Sheehan). My hero is not Theodore Roosevelt, who loved war and congratulated a general after a massacre of Filipino villagers at the turn of the century, but Mark Twain, who denounced the massacre and satirized imperialism. I want young people to understand that ours is a beautiful country, but it has been taken over by men who have no respect for “human rights” or constitutional liberties. (Sidebar) No respect for human rights and constitutional liberties, ..is that really what Mr. Zinn is concerned about? Question: “If Howard Zinn is a “legitimate” historian and he does not understand that America’s Constitutional liberties were won at the cost of 50,000 Americans, ..dead, ..and wounded, ..then I submit to you that Howard Zinn is not a legitimate historian. According to Webster: re·al·i·ty, (in context) In fact; actual or true. According to Webster: sub·jec·tive, (in context) Particular to a given person; personal: subjective experience. According to Webster: ob·jec·tive, (in context) Having actual existence or reality. According to Webster: con·jec·ture, A statement, an opinion, or a conclusion based on guesswork. The history of our country, I point out in my book, is a striving, (against corporate robber barons) and (war makers, to make those ideals a reality) — and all of us, ..of whatever age, ..can find immense satisfaction in becoming part of that. (Source, Wikipedia). Someone picks up the tab! Without jobs, ..people (regardless of their ideology) would be without an income, ..and/or currency to invest in a home, buy a car, ..feed their family, ..or themselves! ..and without a doubt, ..and (unequivocally) ..the most important, ..purchase a copy of Mr. Zinn’s (antiestablishment) book so that he can afford his mortgage, ..purchase a vehicle, ..feed himself, and live happily ever after without, ..planting a seed, ..or driving a nail. Debate, Rich Man, ..Poor Man? The other, ..will provide more TRAUMA. 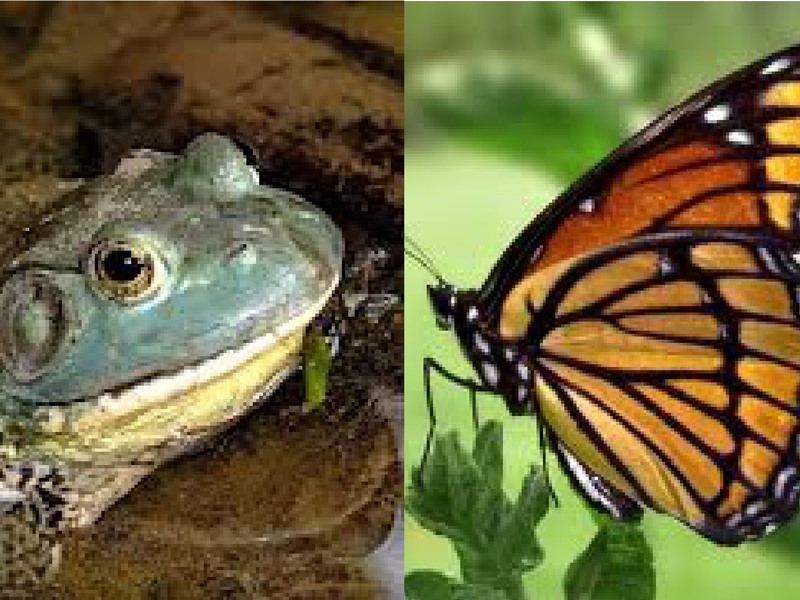 What do bullfrogs and butterflies have in common? 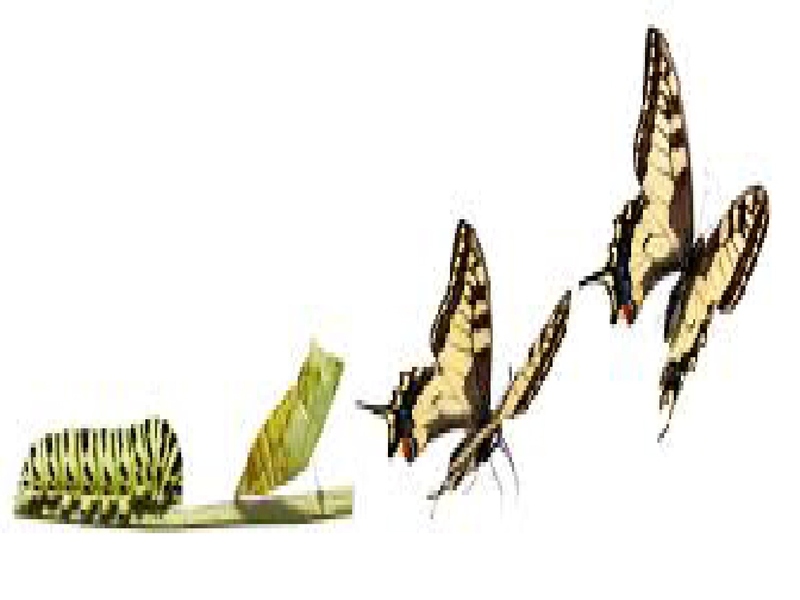 According to Webster: ev·o·lu·tion, (in context) A gradual process in which something changes into a different and usually more complex form. Darwinism is a set of ideas of transmutation of species or of evolution. It is usually, though not always, related to the ideas of Charles Darwin. The meaning of “Darwinism” has changed over time, and varies depending on context. In the United States, the term “Darwinism” is often used by creationists as a pejorative term in reference to beliefs such as atheistic naturalism, however in the United Kingdom the term has no negative connotations, being freely used as a short hand for the body of theory dealing with evolution, and in particular, evolution by natural selection. (Source, Wikipedia). So what is lineage, ..and how does it relate to Darwinism or evolution? According to Webster: lin·e·age, (in context) Direct descent from a particular ancestor; ancestry. Question: Why is lineage, ancestry or evolution important in the human race? Because our lineage and ancestry identifies us, ..even in the grip of evolution. My maternal grandparents were both descendents (lineage) of individuals born in Germany. Whereas my father’s grandparents were of diverse lineage, my great grandfather on my father’s side was born in Great Britain, while my great-grandmother on my father’s side was born in the Emerald Isle, and/or, Ireland. Accordingly, it has been passed down in my family that my great grandmother was an O’Brien with extremely fair skin and abundant locks of brilliant red hair that would draw your eye from a quarter mile. Were it that I possessed a color photograph of myself when I was a child, you would see that my hair was fire red and that the freckles on my face competed in number with the stars in any hemisphere. Thus, ..the space, ..and/or, (box) ..on my birth certificate created to document my “lineage,” ..and/or, ..”race,” ..is occupied by the letters (cauc. ), ..which is the abbreviation for Caucasian. Question: What is a Caucasian? 1. Anthropology. Of, relating to, or being a major human racial division. No longer in scientific use. 2. Of or relating to the Caucasus region or its peoples, languages, or cultures. 3. A native or inhabitant of the Caucasus. Question: Where is the Caucasus Region? According to Webster: Cau·ca·sus, A region of southeast European U.S.S.R. between the Black and Caspian seas. 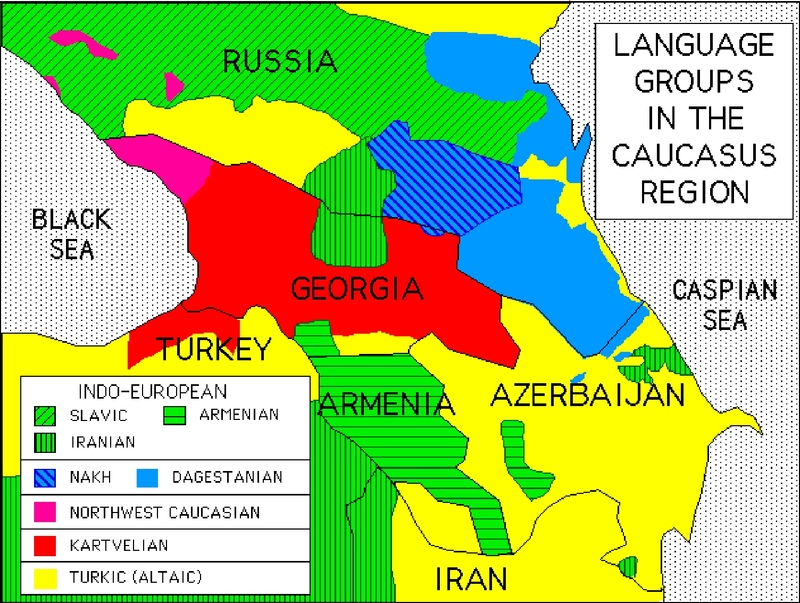 Question: As I have no known ancestry from any of the countries depicted in the (Caucasus Region) map above, why am I listed on my birth certificate as; (cauc.)? Should I demand a reevaluation, ..or simply write it off as another failing in human evolution?